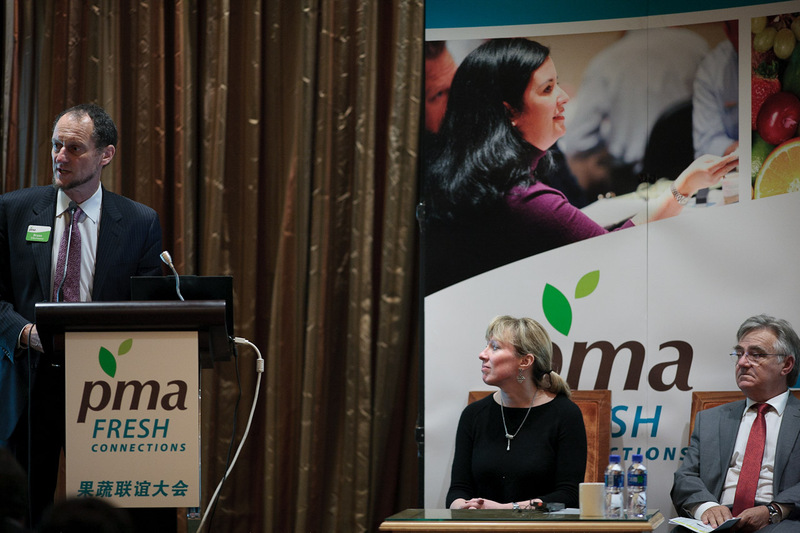 Fresh Connections: China (FCC) is a new conference and networking event for international and Chinese fresh produce professionals. 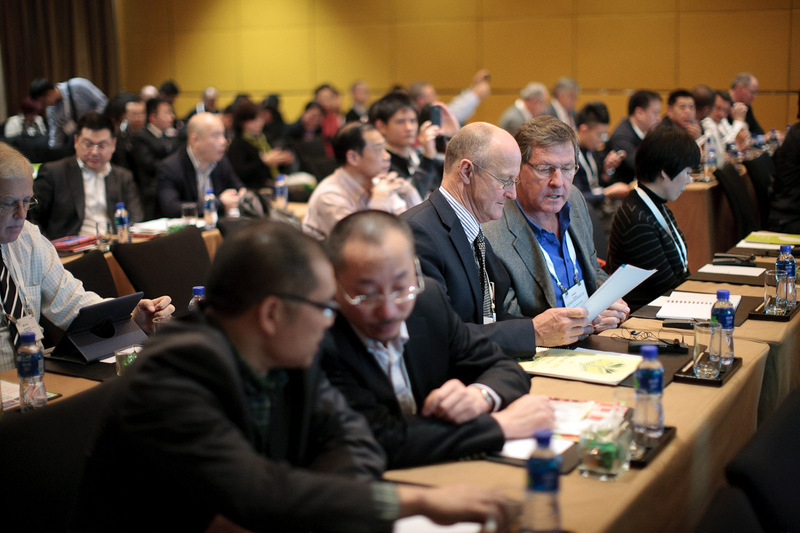 The inaugural event was held from March 18-19, 2013 in Shanghai and attracted more than 120 participants from 10 countries. Attendees had the opportunity to learn about the Chinese produce industry via first-hand market visits, roundtable discussion with Chinese produce industry executives, and lectures and panel discussions by professionals from both the international and Chinese produce industries. Topics covered included an overview of China’s economy, food safety, retail trends, market entry challenges, building and protecting brands, and cold chain management, among others. Participants expressed a high level of satisfaction with the event, some praising it as the among the best Fresh Connection events ever held by PMA. In addition to obtaining valuable information and insight, attendees also reported to have made valuable business contacts and expressed anticipation for a similar event next year.